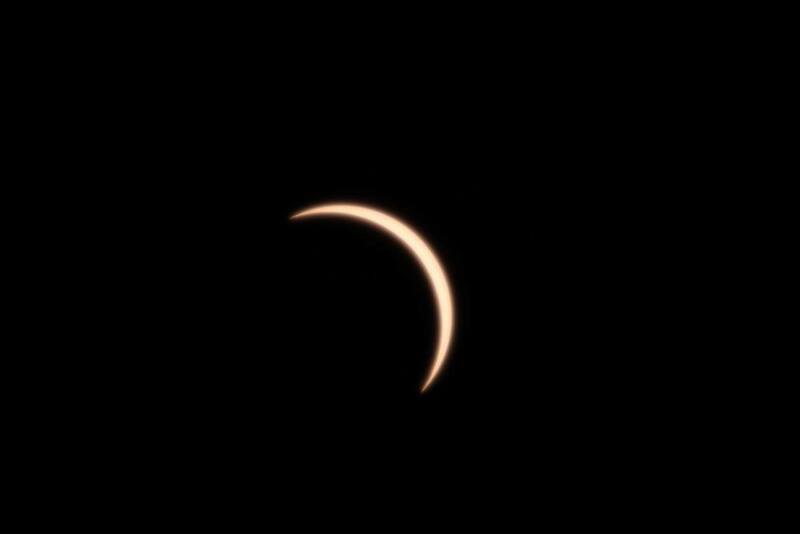 I am a Broker of The Group Real Estate in Idaho Falls, ID and was blessed enough to have the eclipse run right over my house. I have never been one to really be interested in events like solar eclipses and thought that it was all being blown out of proportion. 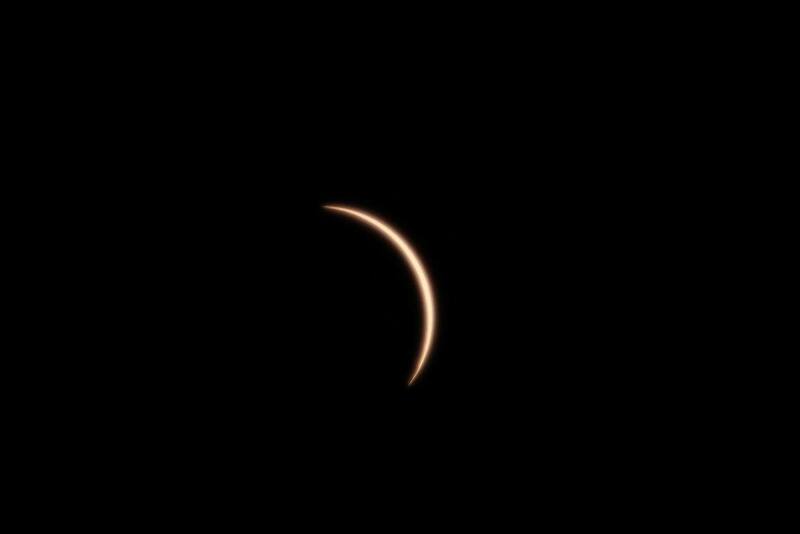 In hind sight when I am not selling houses in Idaho Falls or Pocatello I will be chasing eclipses!! My family and I went on onto the front porch and we queued up some music (we went with the end of the world for totality) grabbed some otter pops and got comfy. 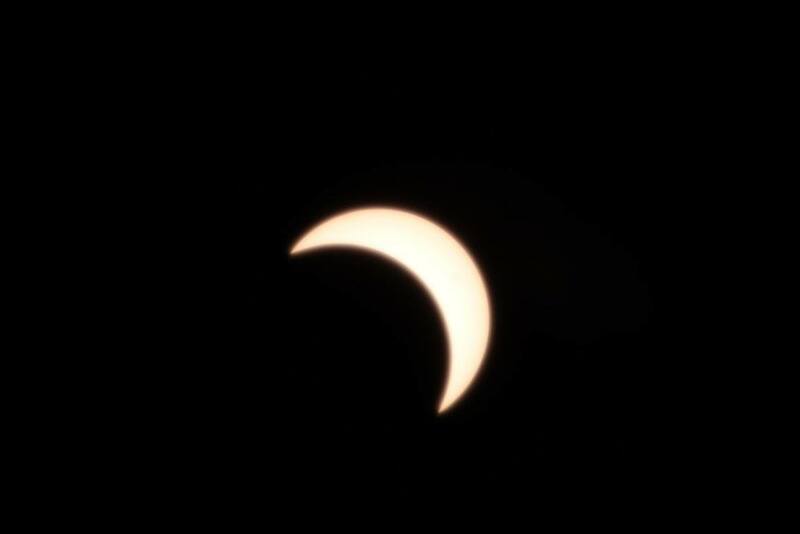 It started to change about 40 minutes before the eclipse. It started to look like the entire world was a sepia filter! the closer we got the dimmer it got and the temperature dropped 20 degrees!!! We brought our kitchen Thermapen out and watched as it kept getting colder. Next the shadows started to look funny. when you went and looked at the shadow of a tree for instance you saw tons and tons of small eclipses. It was awesome to see and experience I know that I will bee looking forward to the next eclipse to hit american soil April 8th, 2024 it will be going right through Dallas and I already have my plan to go see another one! my kids and wife were of the same opinion that it wasn’t going to be that much to talk about but after experiencing the great american eclipse of 2017 we want to put on matching shirts and chase them full time! I take drone videos of my listings in Idaho and thought it could be fun to put my drone up and have it record a pan of the entire experience but since i only have about 25 minutes of flight time per battery I just recorded a few minutes. Today I found the time to cut it and put some inspirational music to it. Please let me know what you think! 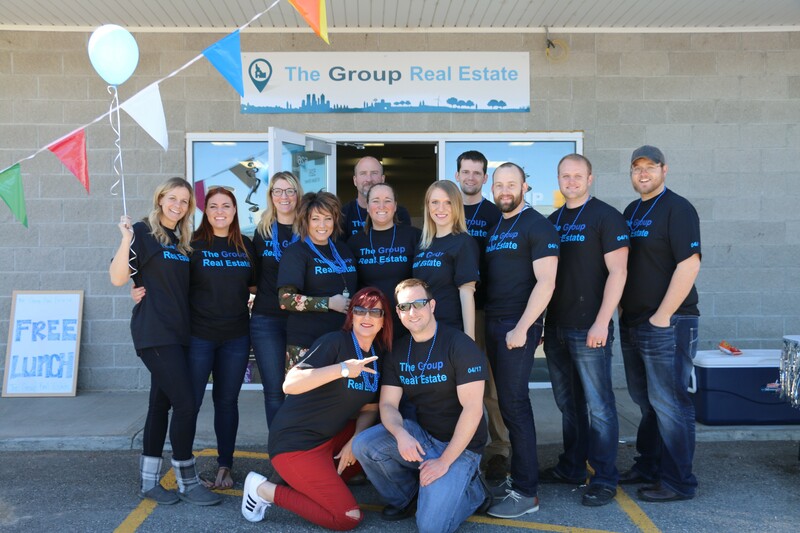 The Group Real Estate – Let us know how we can help you with your real estate needs! !